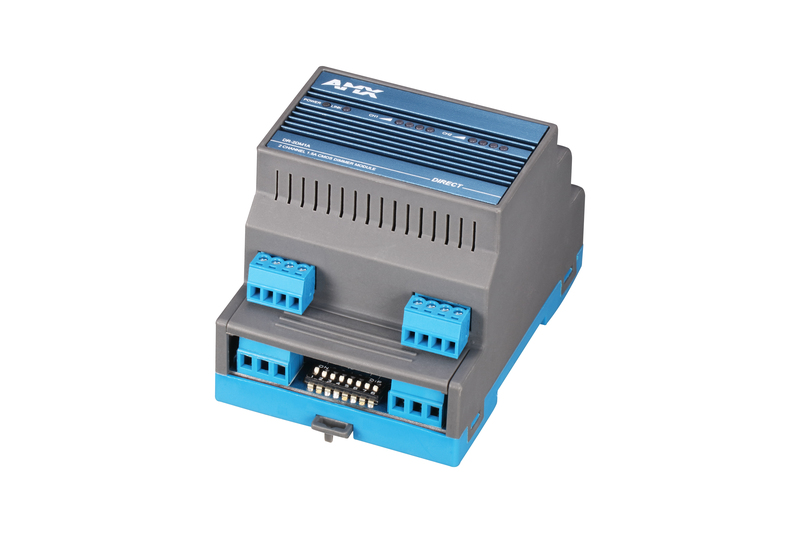 DR-2DM1A is a two-channel trailing-edge dimmer module designed to be mounted on a standard DIN rail. 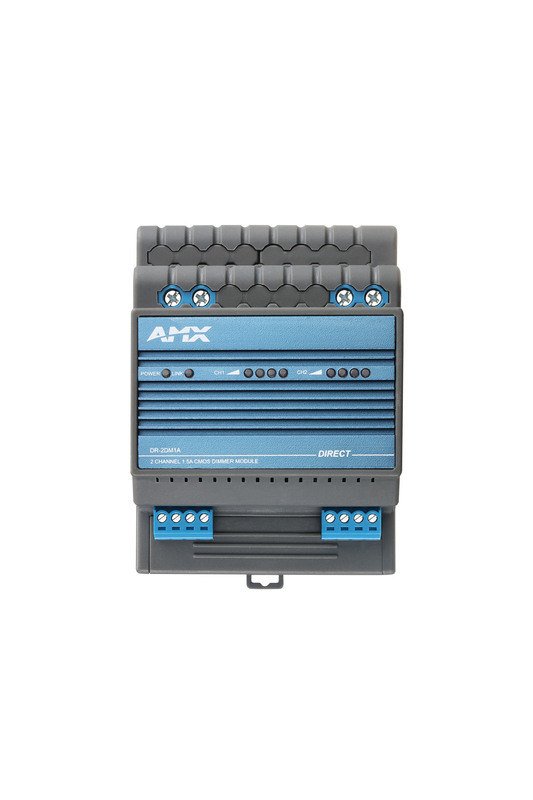 Each of its dimming channels is capable of loading up to 330W and is suitable to dim LED lamps, halogen bulbs, etc. 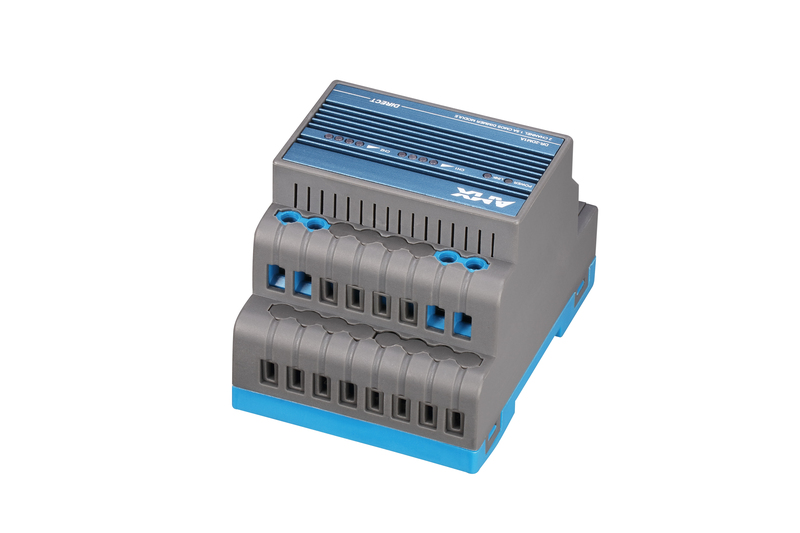 DR-2DM1A is engineered to deliver stable performance and is protected from short-circuit, overload and over-temperature. Feedback LED indicators for each channel. Two independent channels and each loads up to 330W. 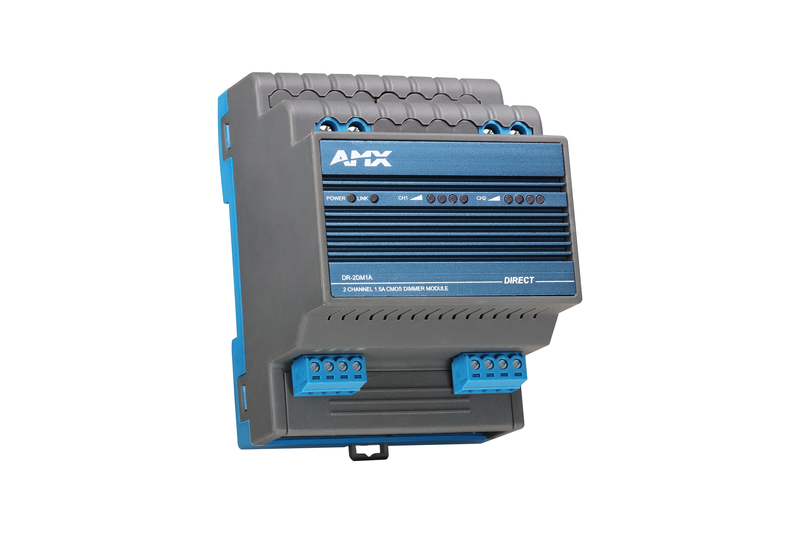 Each channel works under peak, valley and maximum limits and is capable to handle different load types. Initial status value of each channel can be customized after restarting the module. Two connectors provided for external control keypads. Each channel has its own label and is stored in the module. 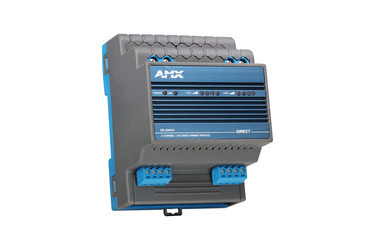 Over-temperature protection, short-circuit protection and overload protection. Trailing-edge sinewave dimmer based on Bi-CMOS technology.